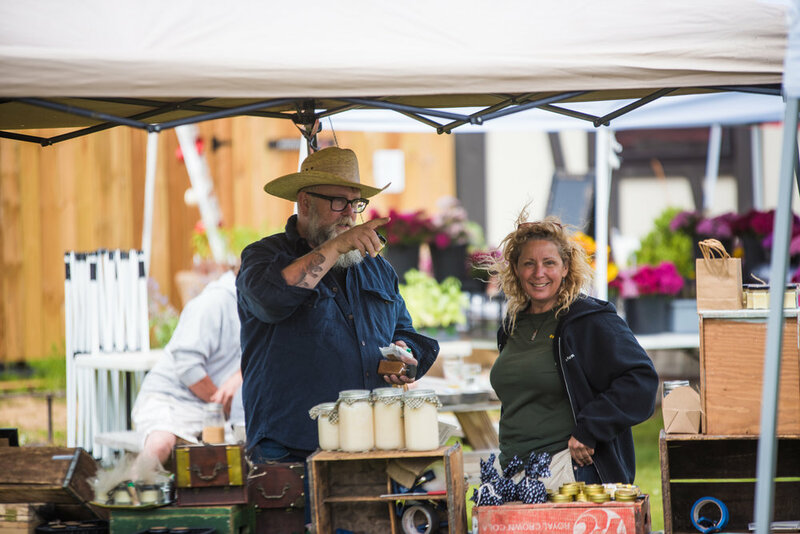 Our First Thursday Markets happens each month featuring local produce and goods from makers in the region. If you are interested in vending at one of our future markets, please fill out the vendor application form below. Virtue is accepting applications for our monthly markets. This event series is OUTDOOR, rain or shine. There is no booth fee, but vendors must provide their own 10' x 10' tents and tables/display items. All accepted applicants will be marketed by Virtue Cider in relation to these events. Please only apply if you are available for the market(s) as they are scheduled, and if you’re specialty fits our scheduled categories. Approved vendors will be contacted with load in/out policies and other event related specifics. Thank you for your application! We will get back to you soon.